What's the first thing you notice about someone when they smile at you? Their teeth of course! April is Oral health month and Crest knows how with a confident smile, life opens right up! Crest is dedicated to creating products to help improve your smile and overall oral health. During Oral Health month when you pledge to get a more confident smile by flossing, brushing and rinsing with Crest and Oral-B products for 30 days P&G will donate $1 to Dress for Success, a charity that helps give others the confidence they need in the work place. Crest is supporting Dress for Success in its mission to promote the economic independence of disadvantaged women by providing proper attire, a network of support and the career development tools to help these women thrive at work and in life. Visit Facebook.com/CrestCanada or Facebook.com/OralBCanada to make your pledge today! Over the past decade, the way we care for our teeth has changed dramatically with advances in technology and knowledge. Canadians are quick to adapt to the every day change in technology like computers, TV and cell phones but many have yet to give up their manual tooth brush and give an electric a try, despite recommendations from dental specialists! I for one am happy to say I am NOT one of the manual statistics. My family and I all enjoy using our Oral-B electronic tooth brushes since we were introduced for the very first time last year! 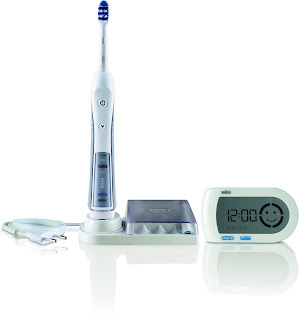 With the changes in technology comes a new way to clean your teeth with the Oral-B Professional Deep Sweep + SmartGuide! With cleaning action of 40,000 pulsations and 8,800 oscillations per minute, its innovative triple zone motion sweeps in between teeth and removes up to 100 per cent more plaque than a regular manual brush, helping prevent and reverse gingivitis It has five brush modes and a brand new brush head design to give you the deepest clean an electric brush can bring. You can find this and other Oral-B electric brushes where Oral health products are sold for the suggested retail price of $189.99. In honour of Oral Health Month, P&G is giving ONE lucky AME reader the chance to make a switch in Oral health and take the Crest/Oral-B pledge with an Oral-B Professional Deep Sweep Triaction 5000 ($110 value)! Fill out the rafflecopter ballot below following the giveaways terms and conditions to be entered to win! 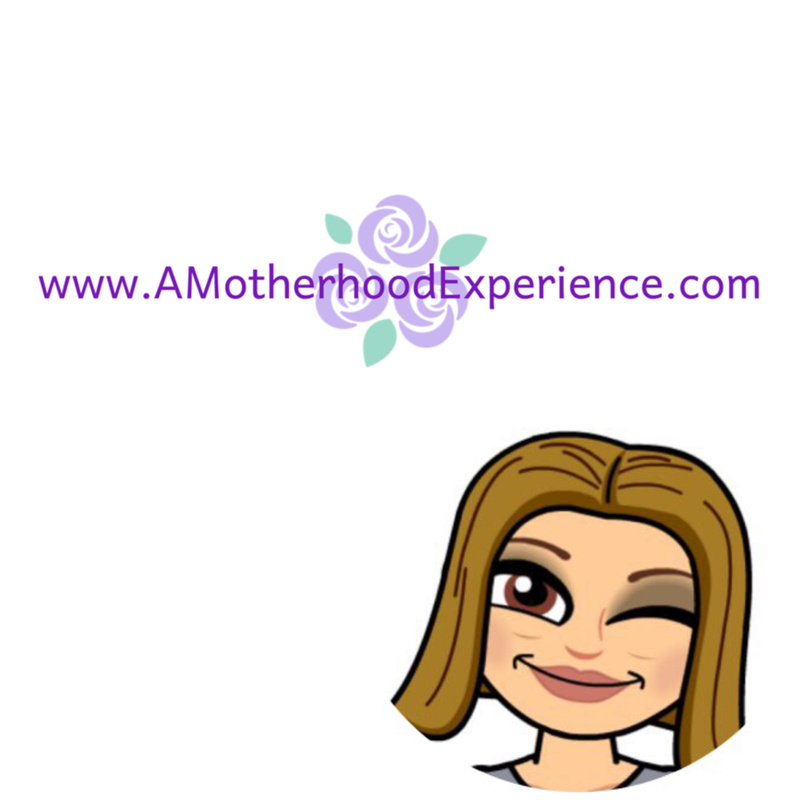 Disclosure: Posted by AME as part of the #PGMom program. Products and perks are received for participation. Opinions and comments expressed on this blog are otherwise those of the author. I took the pledge to get a whiter smile. I would take the 3D white pledge. I pledged to take charge of my oral health. I took the pledge a few days ago. I took the pledge on Crest Canada facebook page. took the pledge at Crest Canada re: 3D White & a whiter smile. I took the pledge at the link you provided. yes,I will make the pledge! I will make the pledge!! Happy to take the Pledge! May is the #MonthofMom with P&G! Can you create the next Transformer? Invited to National We Day with Telus! Softsoap skin is in™ Giveaway!